BarberShop Mafia - They Just Love Kuttin' You Up! 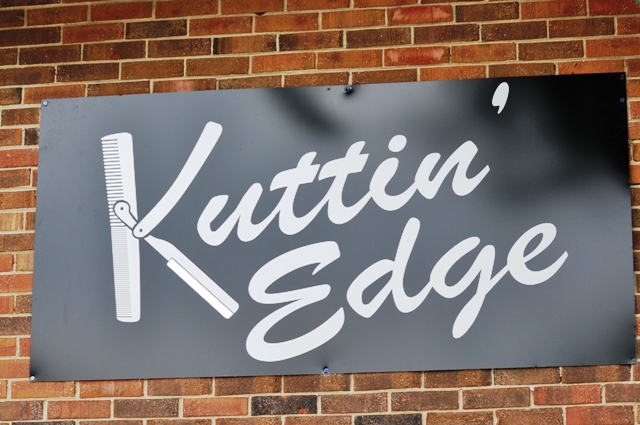 Kuttin' Edge, we consistently deliver the best styles and outstanding precision cuts in a great environment. Come visit us at our new location and let us show you that we're the Barber shop for you. On this site you will find information about Kuttin’ Edge and all the services available to you in our new locations designs to make your visit most enjoyable. Make your choice from the menu and explore the digital world of Kuttin’ Edge . We look forward to seeing you at Kuttin' Edge real soon! Oh!, and for those of you who are wondering .... We are EXPERTS in ALL hair types. Afros, Precision Cuts, Long Straight Hair, High & Tight Military Cuts, and Great Fades.....you name it, we can do it, with excellence. 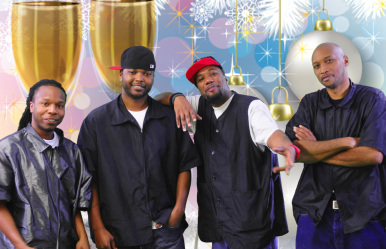 So no, we're not a " black barber shop " nor a "white barber shop".....we're a barber shop. We deliver great haircuts to everyone that walk through our doors regardless of hair type, texture or ethnicity.